Made from high-quality, durable, rubber. 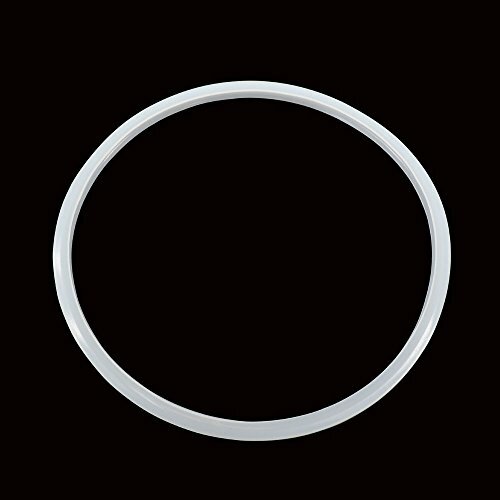 Replacement sealing ring gasket for pressure cooker to ensure safe cooking. Stretchy rubber makes it easy to fix on the cover of your pressure cooker.